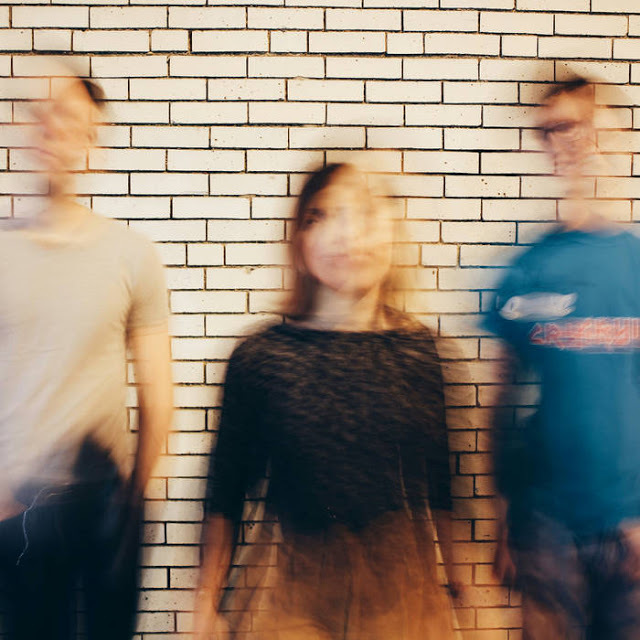 honey prism is a brand new dream pop trio from Pittsburgh who just recently formed and have started playing out live around town. They have two songs up on their BandCamp page and are expected to release more soon. I want to thank Jeanean Naqvi (Synth/Vocals) for taking the time to participate in this edition of First/Last. Christina Aguilera’s self-titled album, clearly. Blonde by Frank Ocean. But actually it was probably my boyfriend’s band’s album, People Are Places by Gardeners Logic (CA-based). Tee-hee. This is the hardest question of all time!!! I’m going to say Carrie & Lowell by Sufjan Stevens. I’ve loved many albums over the years, but I don’t think I’ve listened to any other album as often. I’ve probably listened to it at least every couple weeks for the past two years. It’s possible that I am slightly masochistic, idk not sure tho. Hmmm, I don’t think I can answer this one. Whenever I’m meh about an album, I just assume that there’s something I don’t get about it. Except I am pretty disappointed with Nicki Minaj. Remember how boss she was on “Monster”? She was the female emcee sent to deliver us from a world post-Missy Elliott, but I felt like she never came through for us. C’mon, Nicki. My first real one that wasn’t Air Supply in a janky Vegas venue? hellogoodbye + Say Anything’s joint tour. NEVER FORGET. Hahahahhaha, it was Death Grips. Any artist I don’t really get, I try to see live – I think it makes a big difference. And it was super fun!! Before that, Wye Oak, which was just amazing. Major girl crush. Little Dragon. I just stood there and stared at Yukimi and cried a little bit when they did “Twice”. My friend made fun of me for it for a while. I honestly love it here. I moved here less than a year ago and have already met some really cool people (including the cool dudes in Honey Prism!!) so I have to say, Pittsburgh, you’re lookin’ pretty good to me. Thanks, Jeanean. Welcome to Pittsburgh! Your Bazan story is kind of funny. I have met many, many musicians and don’t think I ever got tongue-tied but I remember interacting with Jeff Mangum of Neutral Milk Hotel and the dude next to me was literally speechless. He just stared at Mangum and it was gloriously awkward!